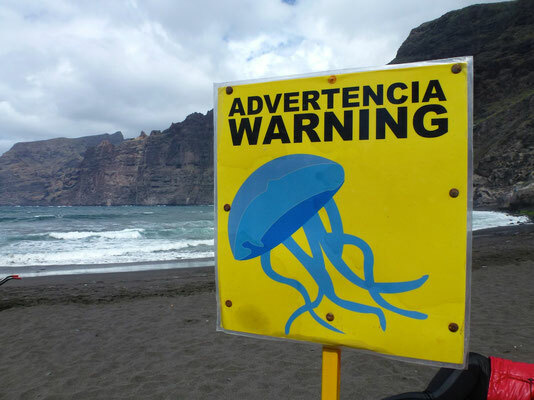 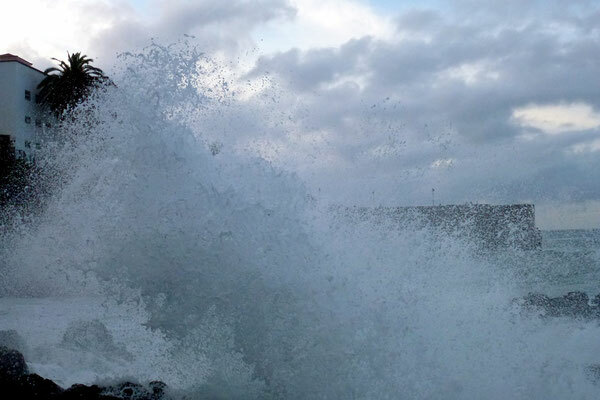 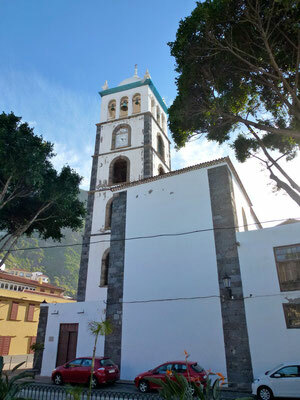 Who goes on holiday toTenerife, should rent a car to see some of the many attractions. Due to the favorable rental rates it is worthwhile in any case. Public buses cost too much time as they approach many stops. 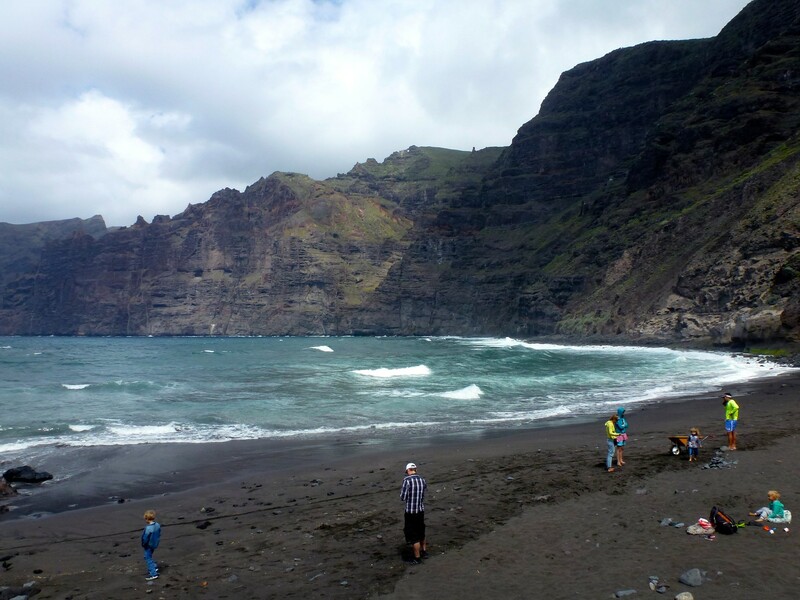 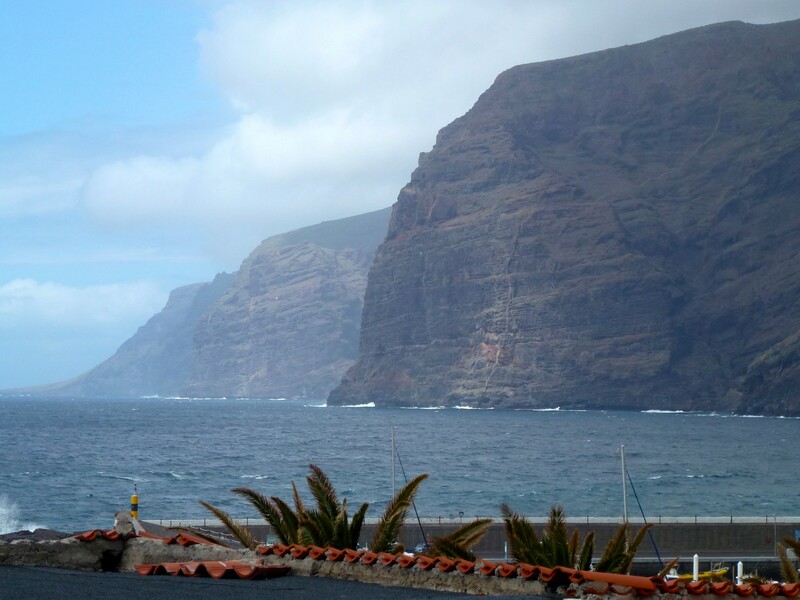 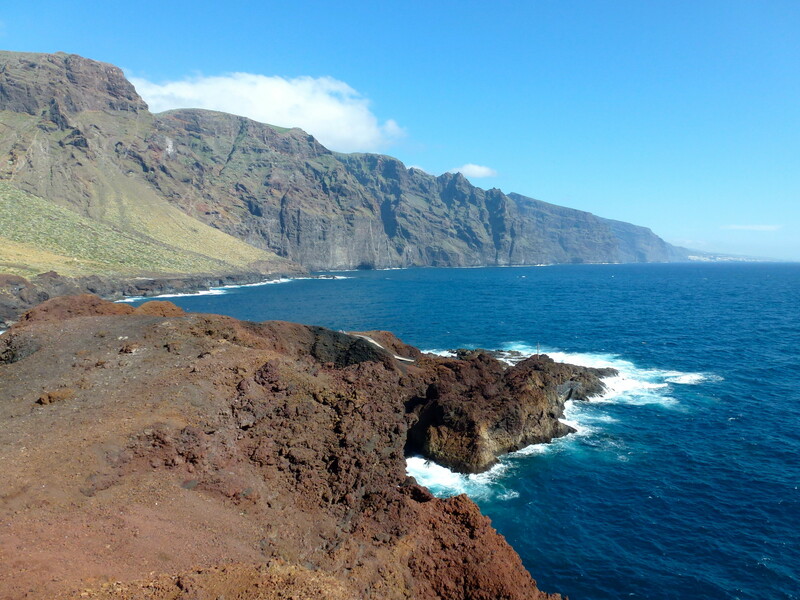 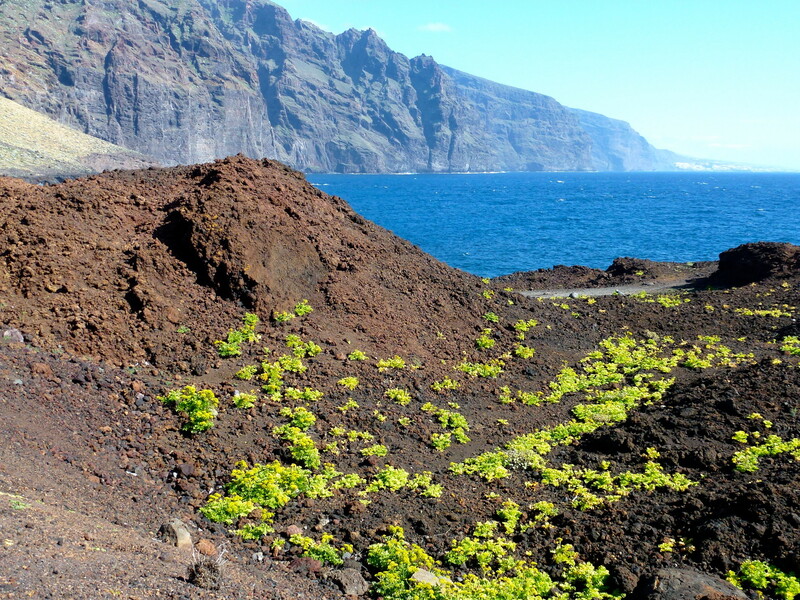 Los Gigantes with its majestic cliffs is the starting point for a boat trip to Masca to ride a pirate village in the mountains around after about 4 - hour ascent by bus or taxi back to Los Gigantes or to see a boat trip to Dolphins (15 euros - 2 hours). 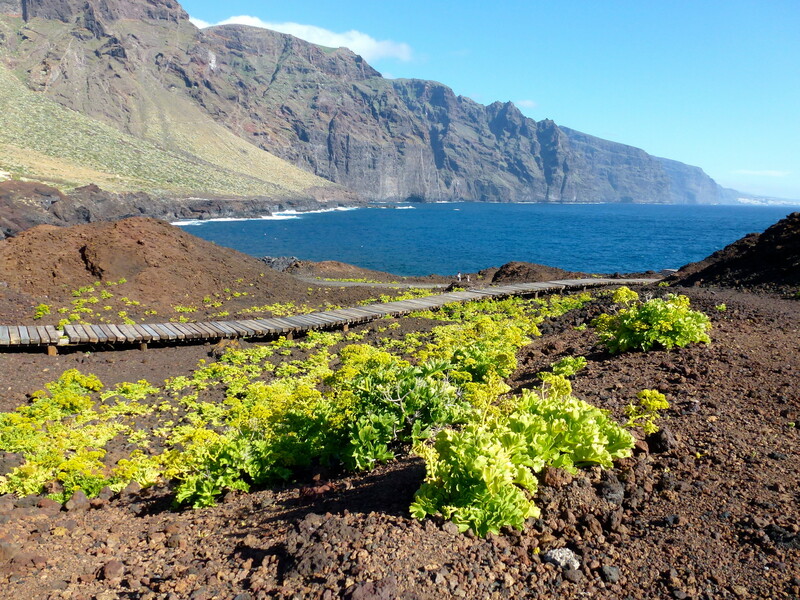 Of course you can make the trip to Masca the other way around. 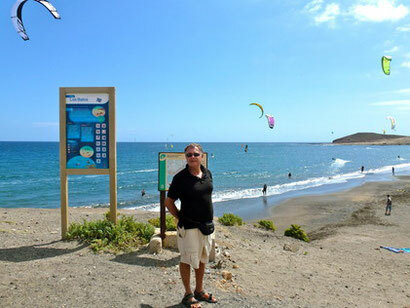 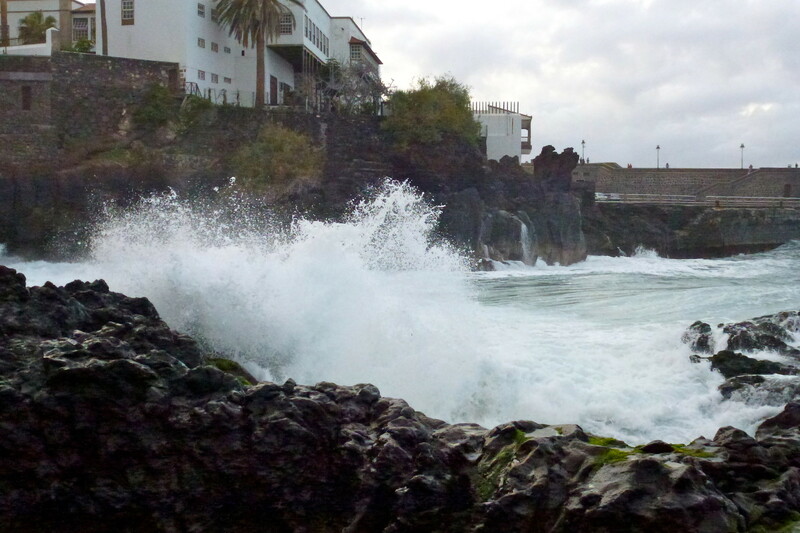 El Médano is also called the "Surf City" since strong, steady winds make the bay of this former small fishing village a favourable spot for Kite- and Windsurfers. 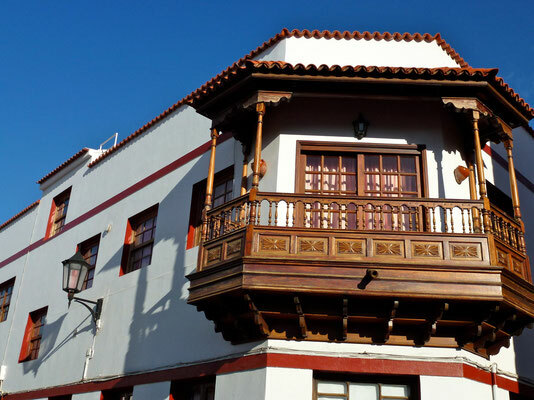 Santa Cruz (1492 established ) is the capital of Tenerife. Attractions : Concert Hall ( Auditorium) , Plaza de Espana , Conception Church. 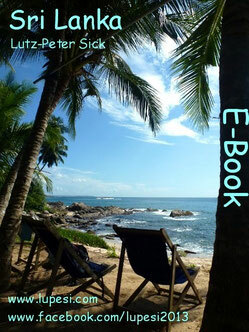 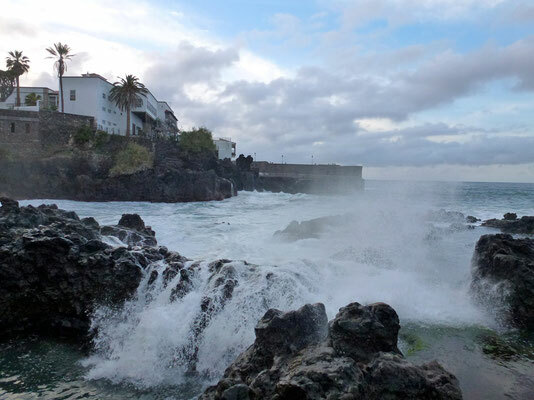 In the neighborhood of Santa Cruz is the beach " Las Teresitas ," the only white sandy beach of the island. 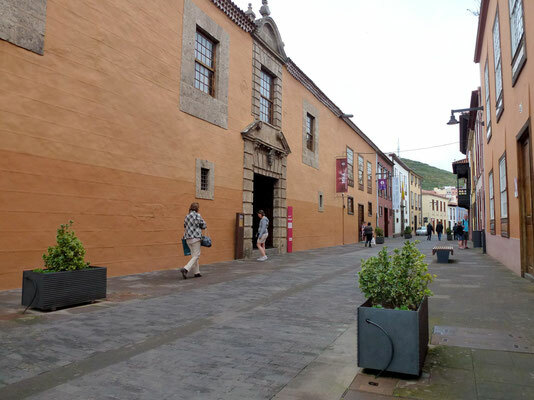 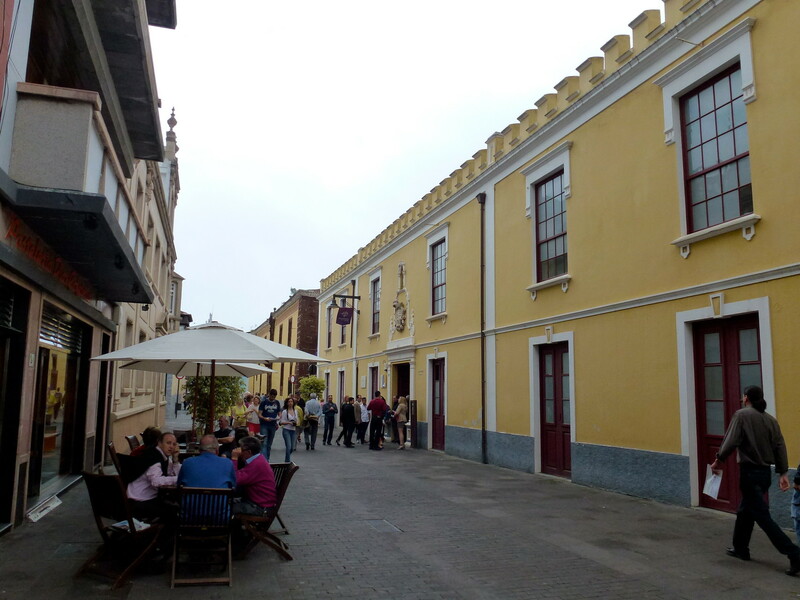 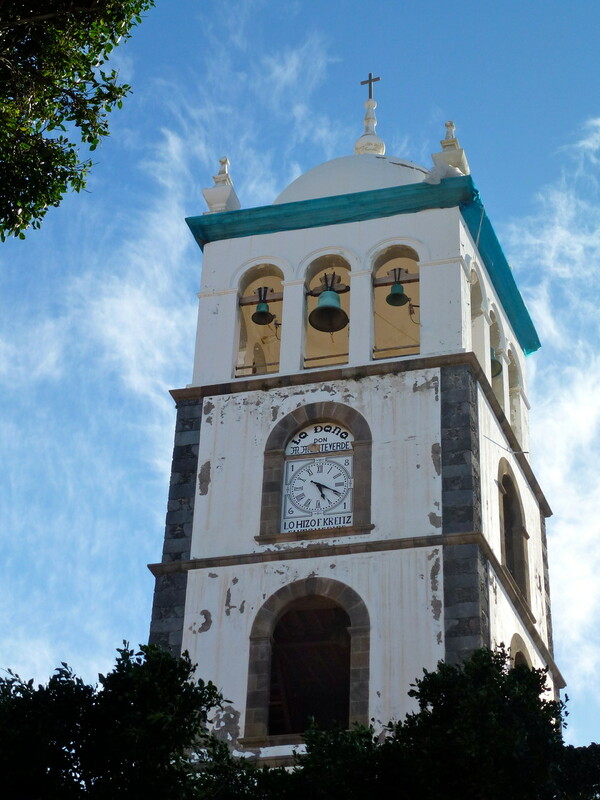 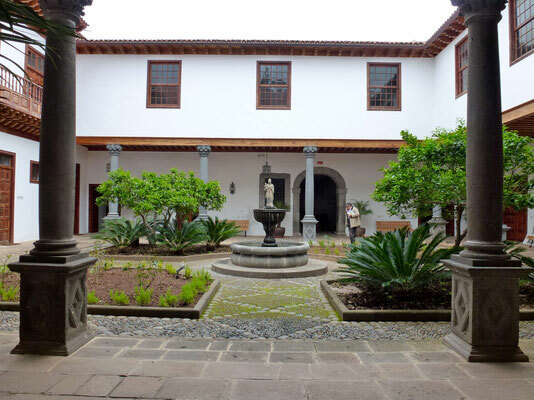 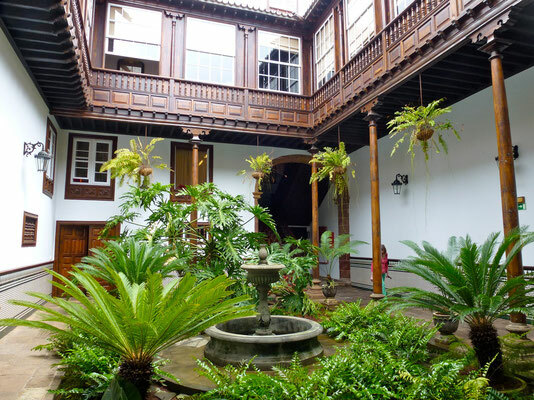 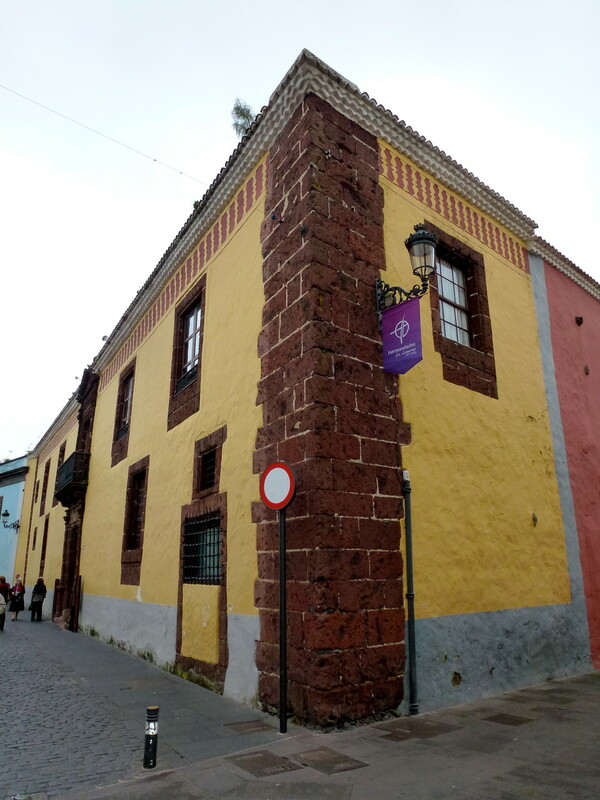 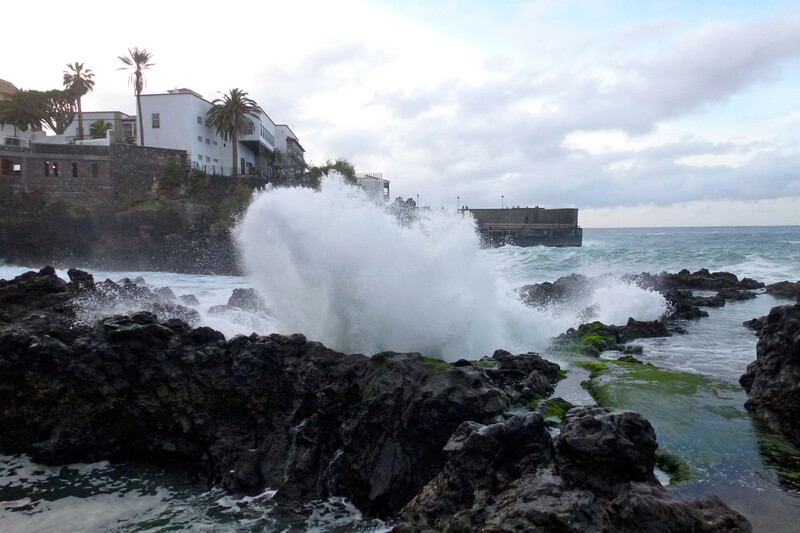 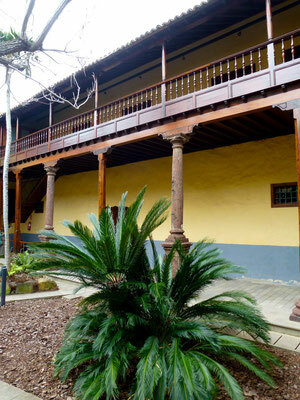 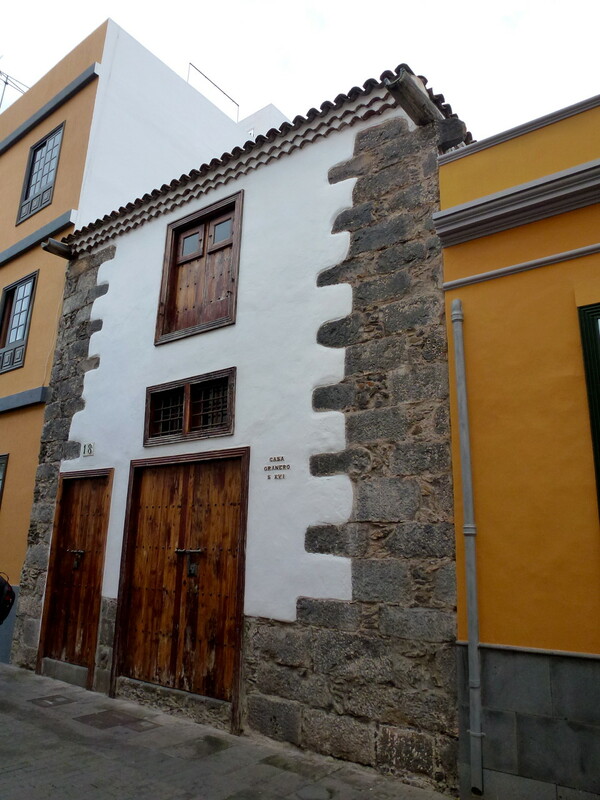 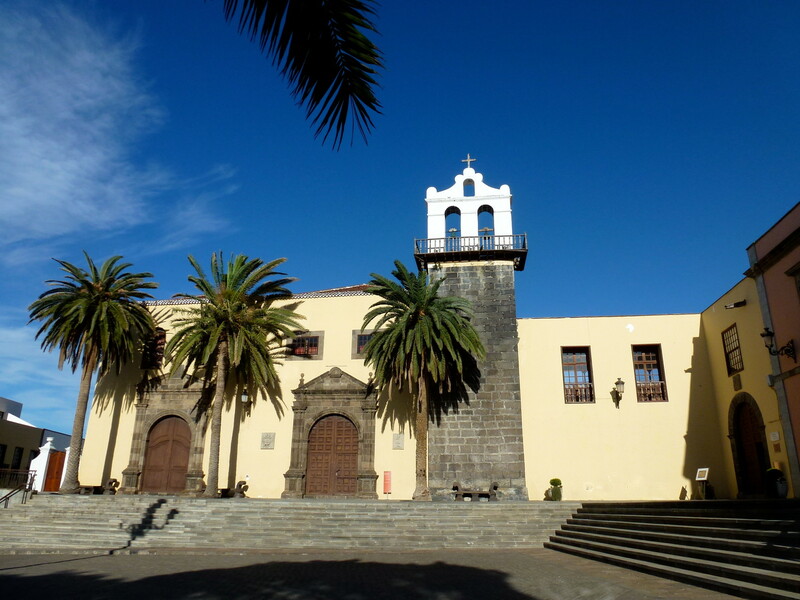 The secret capital of Tenerife is called La Laguna and is a World Heritage Site by UNESCO . 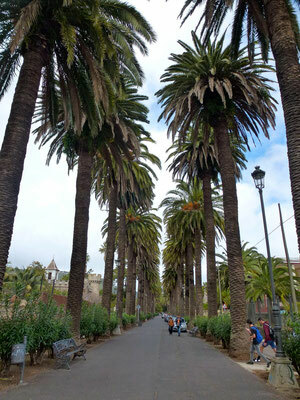 A railway connects La Laguna , Santa Cruz. 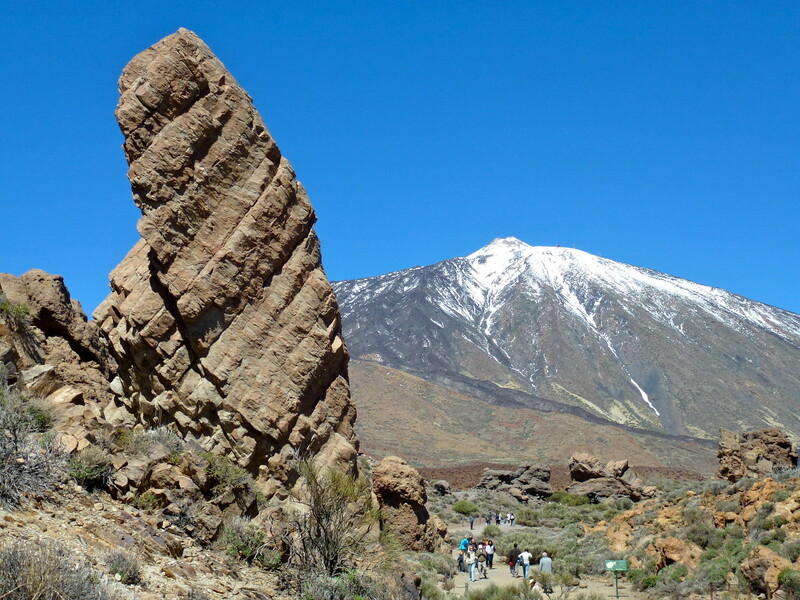 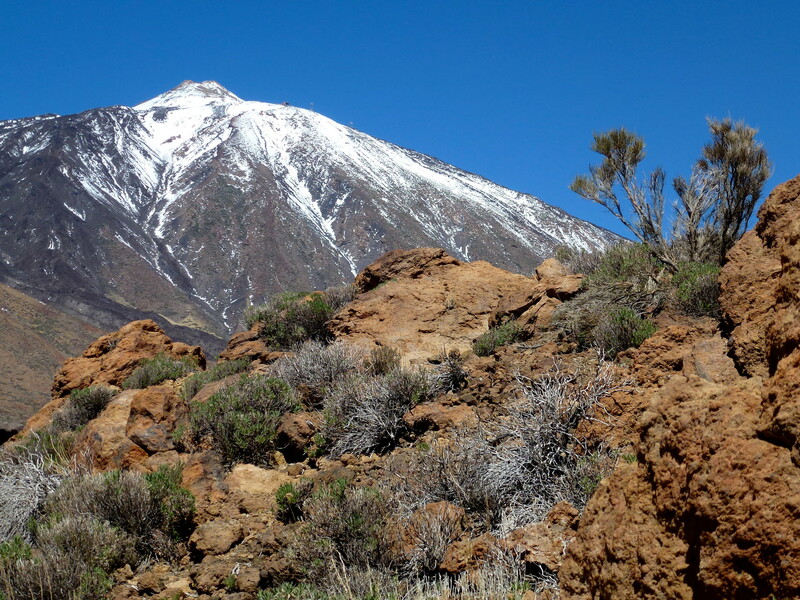 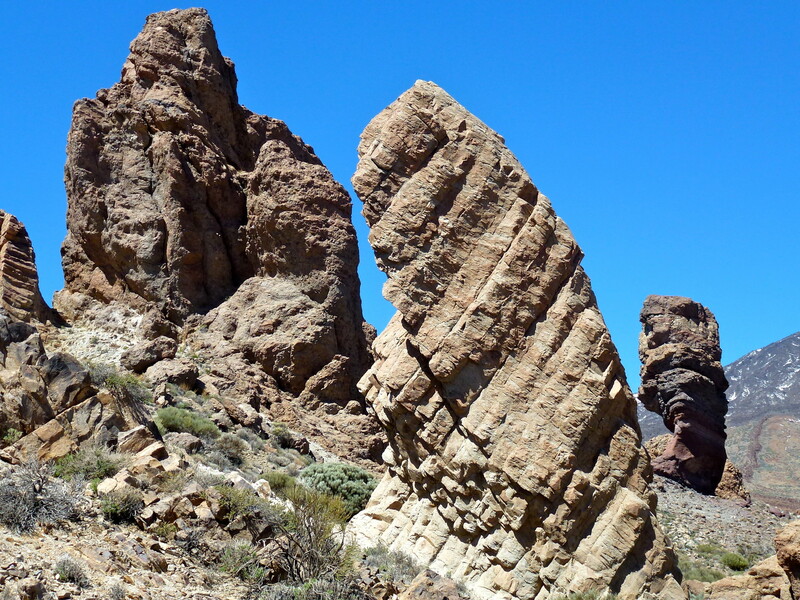 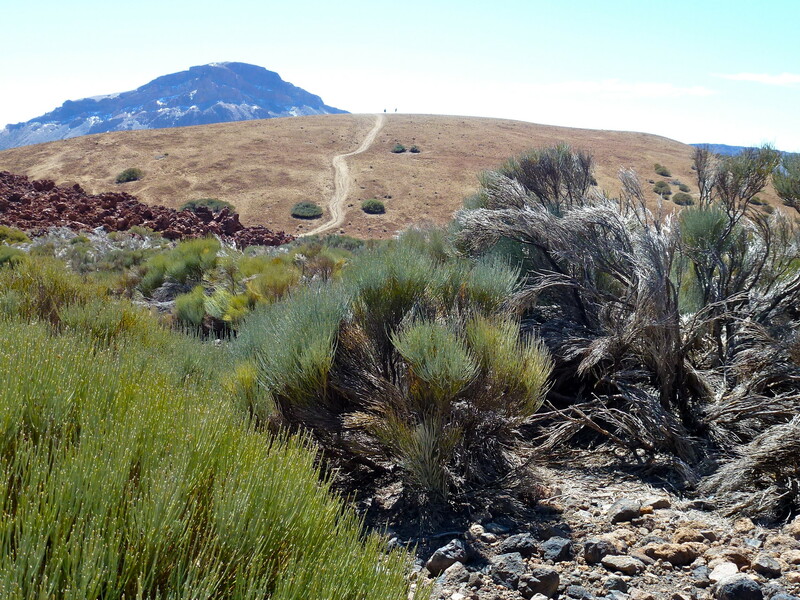 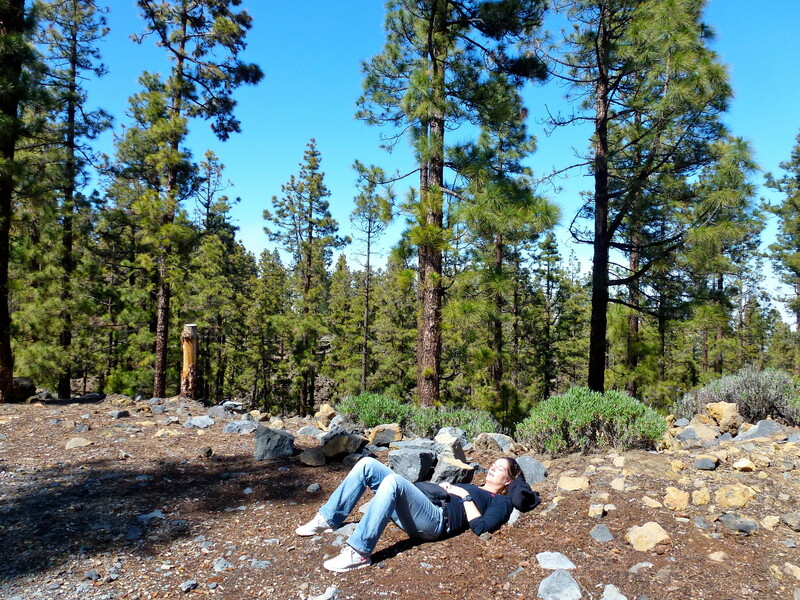 The National Park " Las Canadas del Teide " which was declared a UNESCO World Heritage Site, has an area of 30 square kilometers. 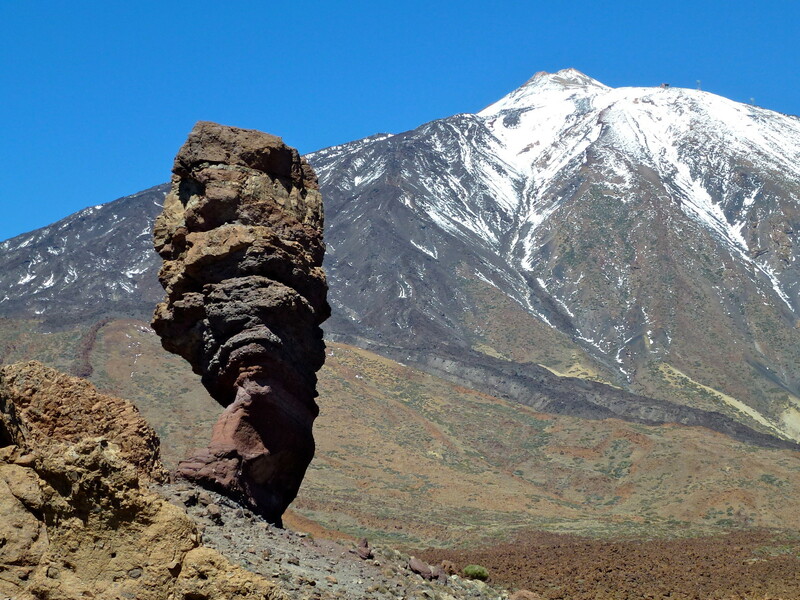 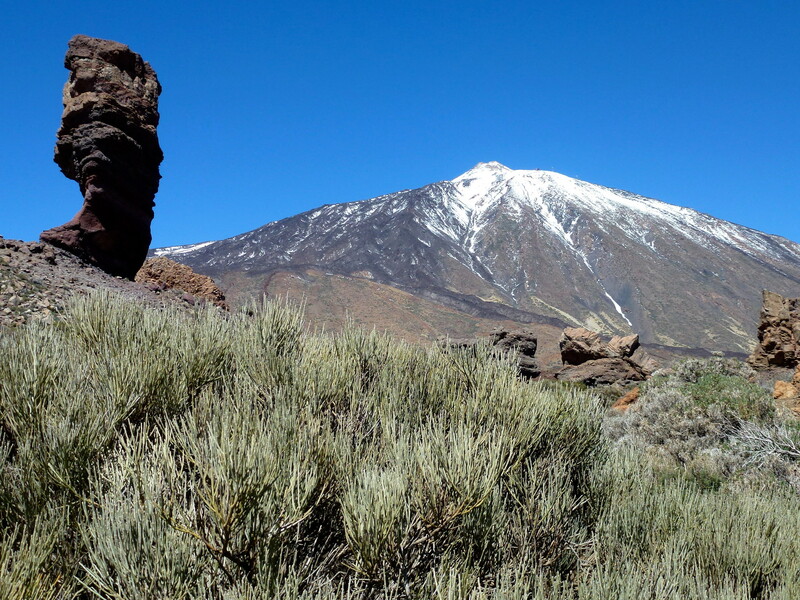 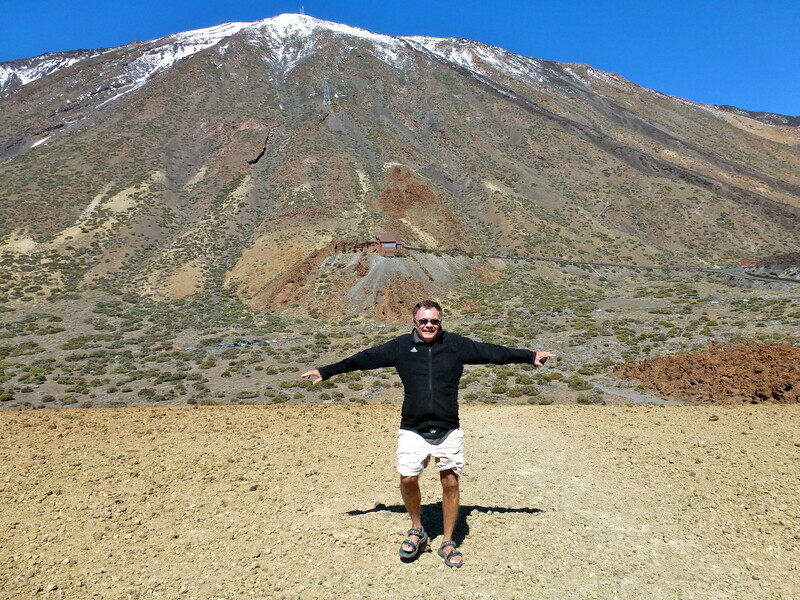 In its center is the Teide with a height of 3718 meters - the highest mountain in Spain . 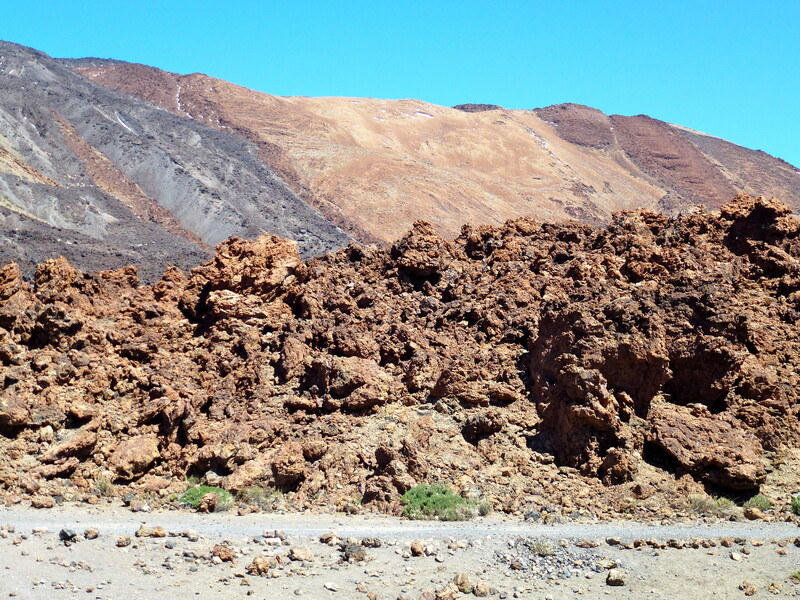 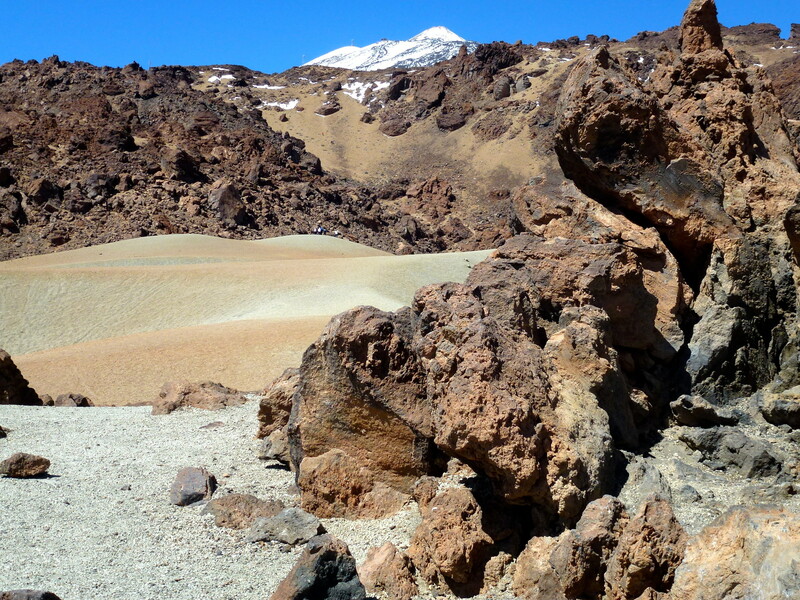 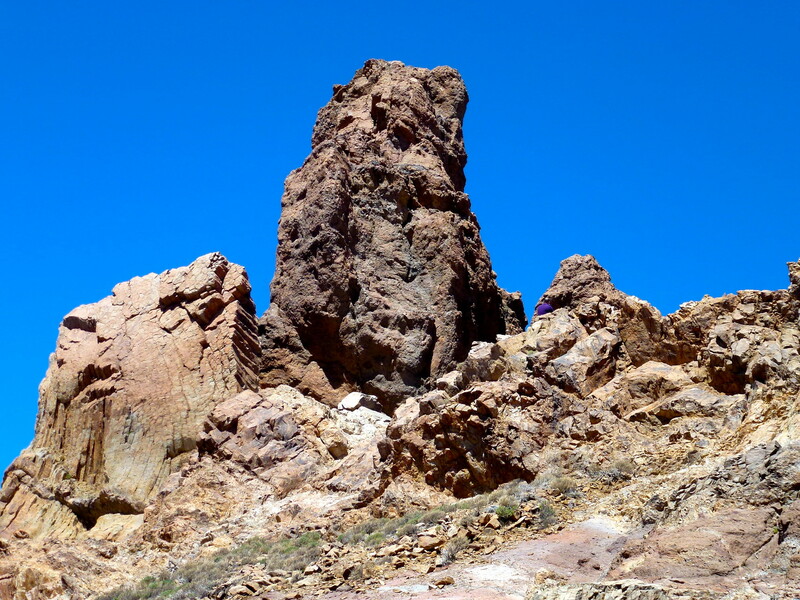 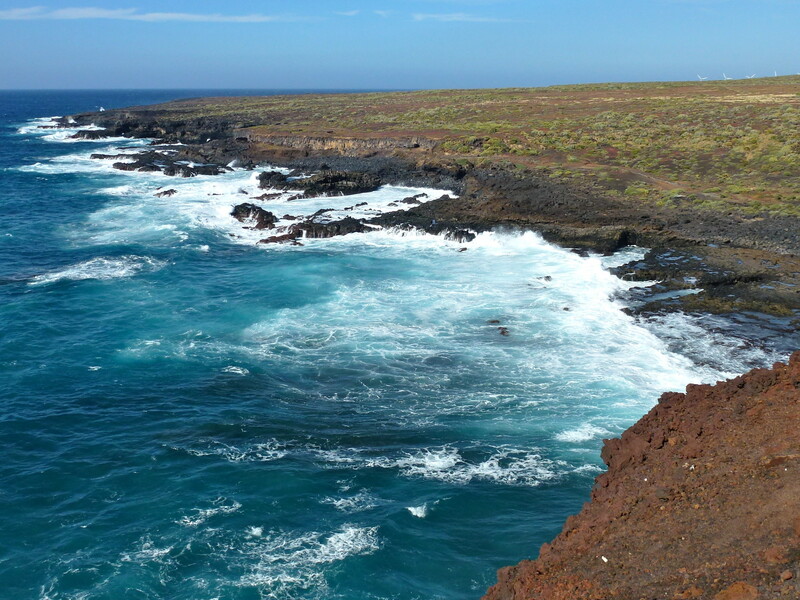 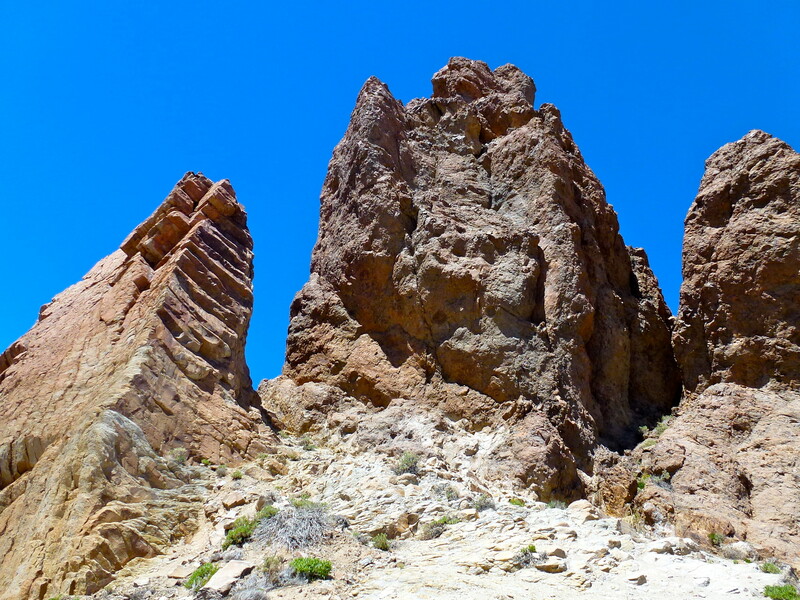 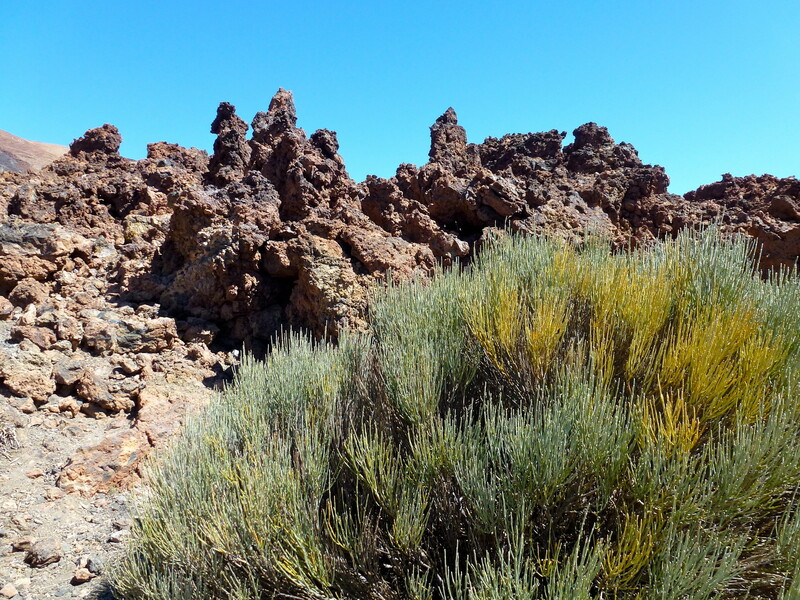 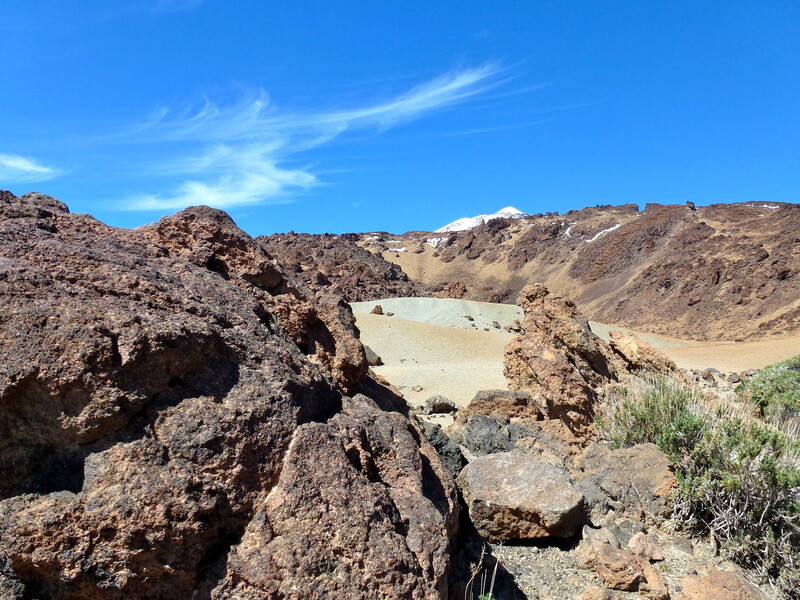 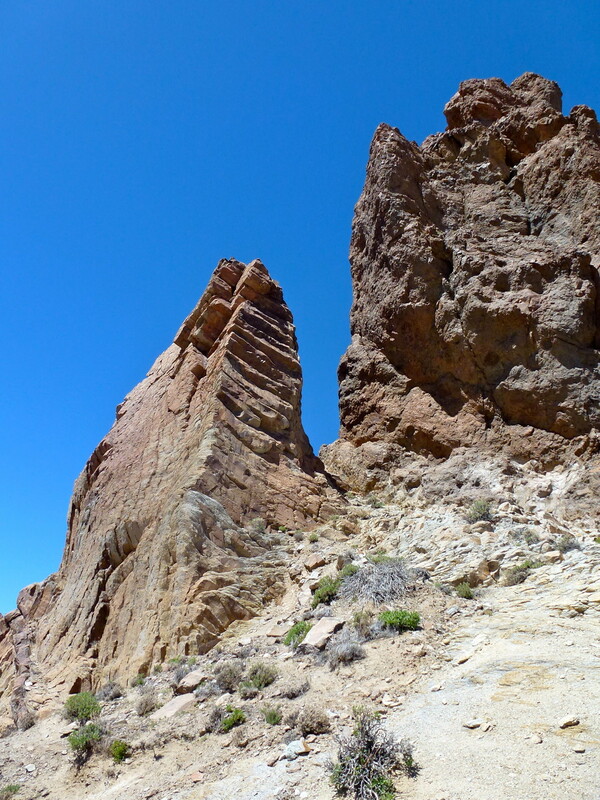 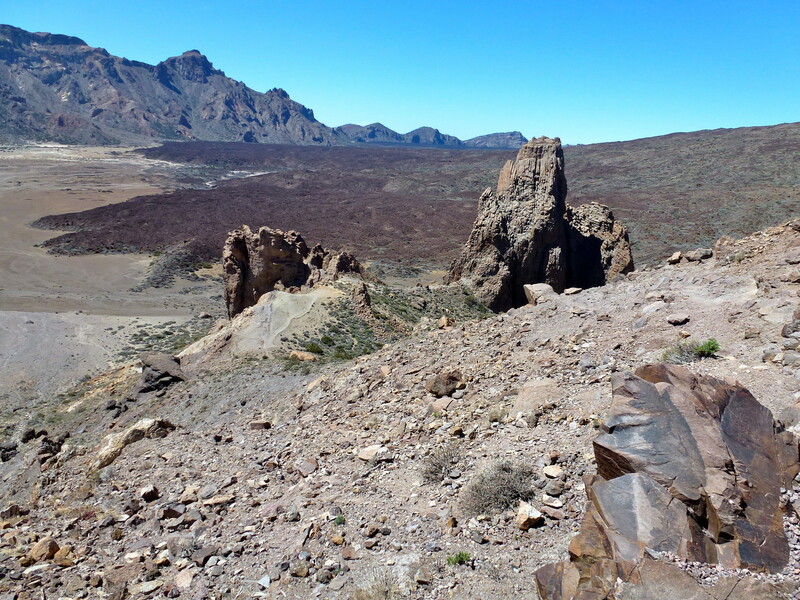 The unique lunar landscape and the volcanic rocks are ideal for hiking . The second largest city on the island called Puerto de la Cruz and is often approached to come up with its largest collection of parrots visit the Loro Park. 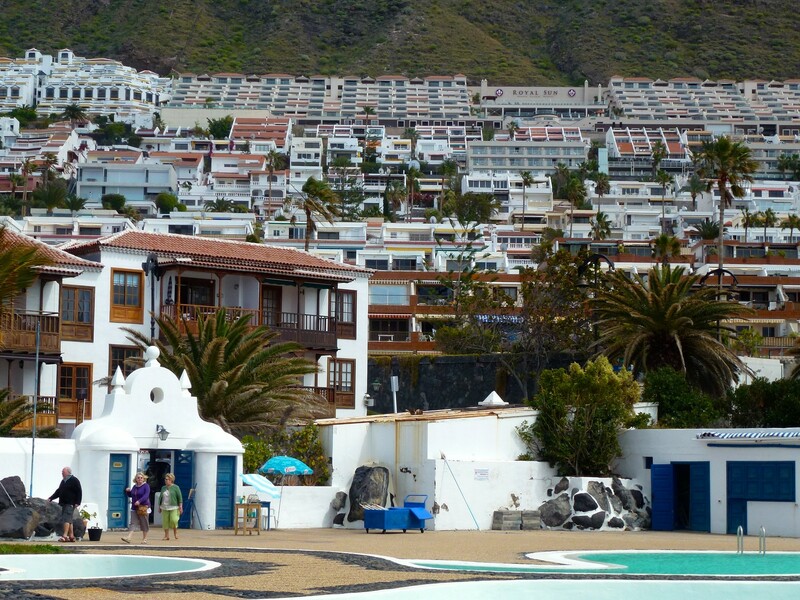 The city invites you to visit the Botanical Garden, the " Plaza de Charco " , a stroll along the beach promenade or take a refreshing swim at the beach " Jardin " . 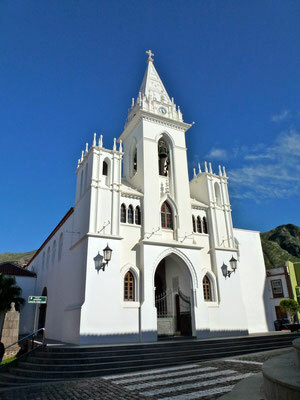 Garachico is one of the most beautiful cities of the island, the old town hall and the church built over the corner " Nuestra de los Angeles " . The bell tower of the parish church of Santa Ana over the town . 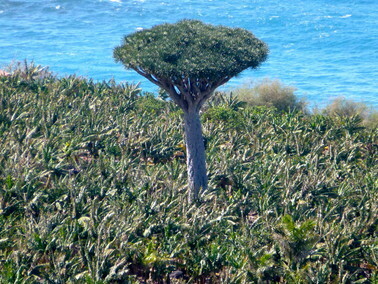 The botanical landmark is the dragon tree on the Canary Island . 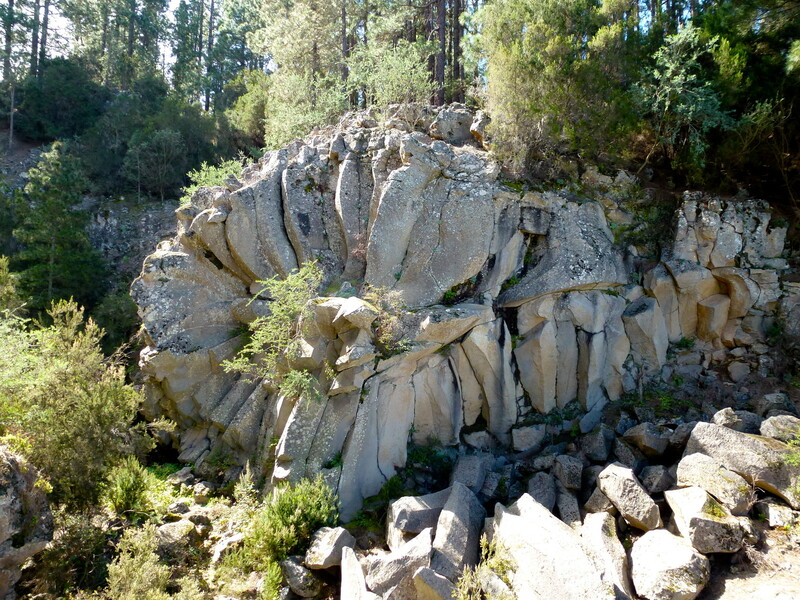 It should be between 400 and 600 years old . 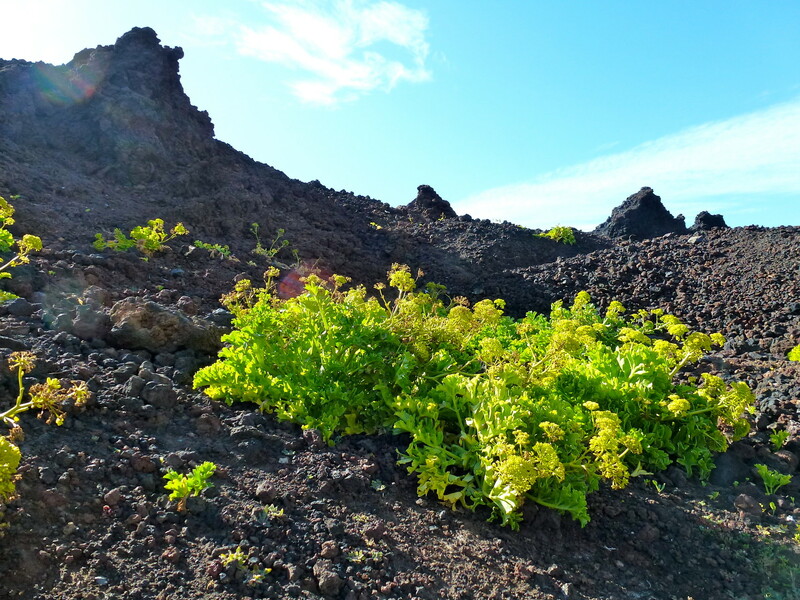 The " Drago " blooms when and how often he wants and if you anritzt him, he bleeds red resin , you cut off a branch , grow two after . 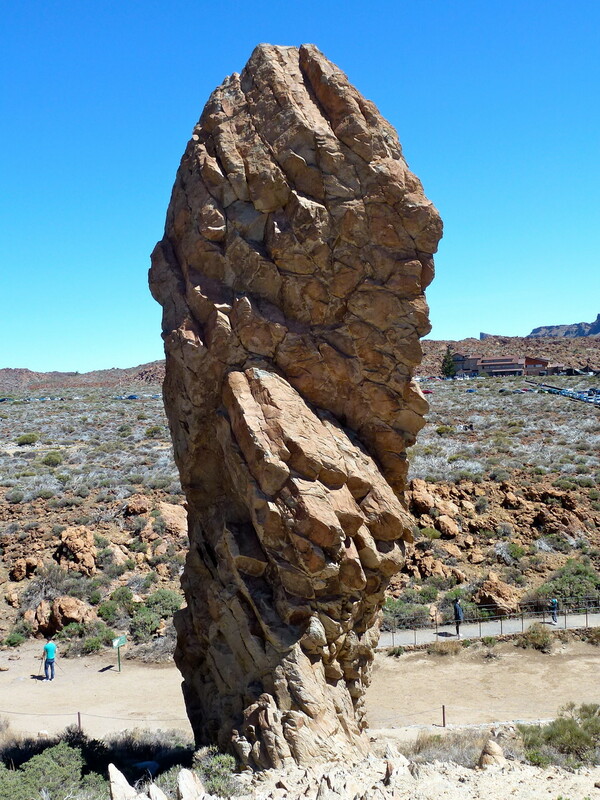 All this has made it in time for the legend tree. 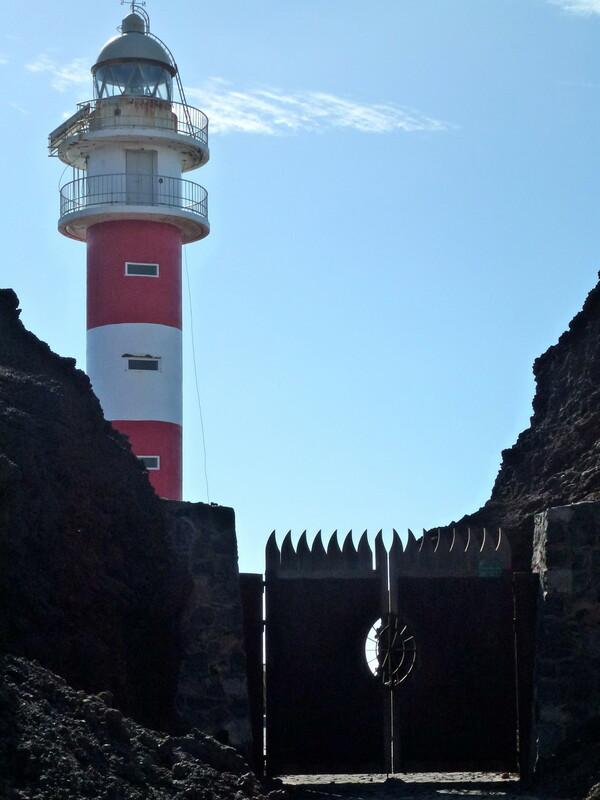 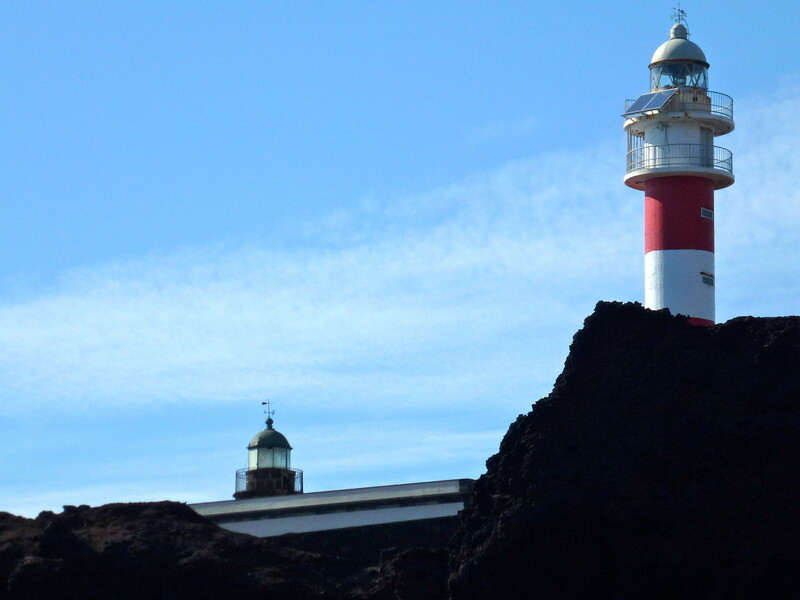 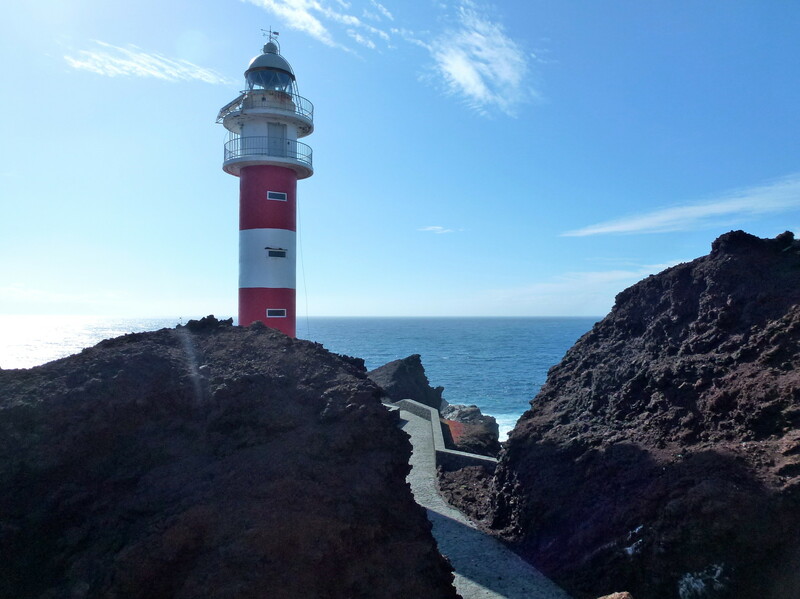 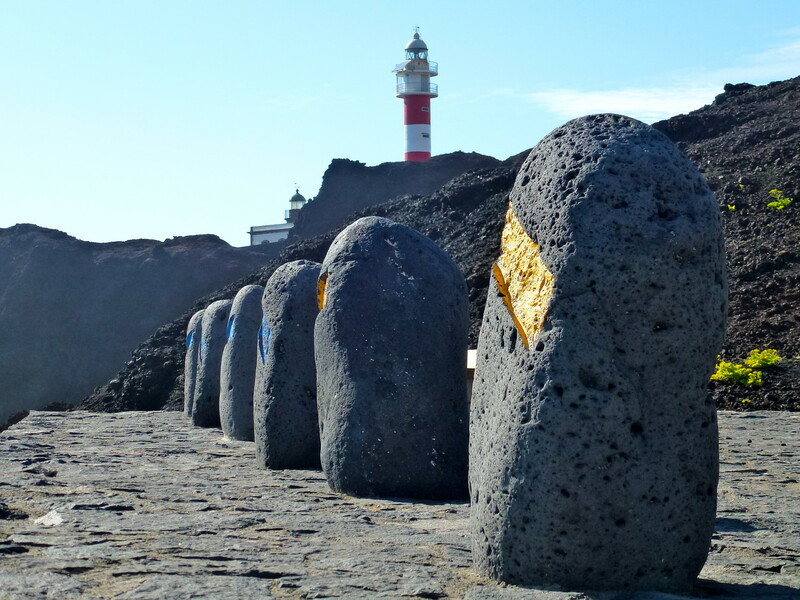 The lighthouse can be reached at the westernmost point of the island on an adventurous 11 km long road from Punta de Teno . 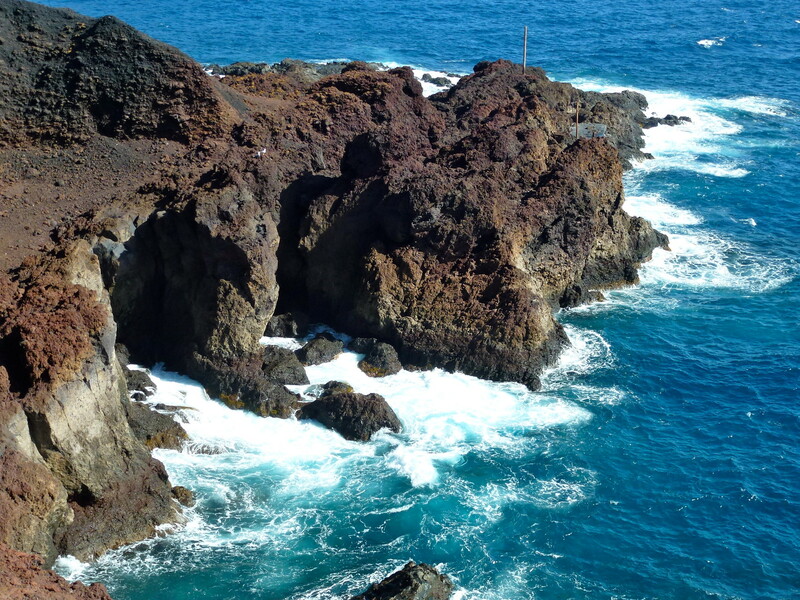 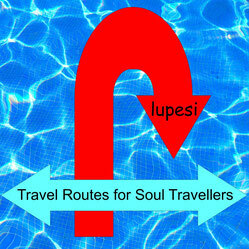 It´s worth to do it, especially the north of the island.